The other day, Drake posed for a photo from what looked like a new video and we now have answers. 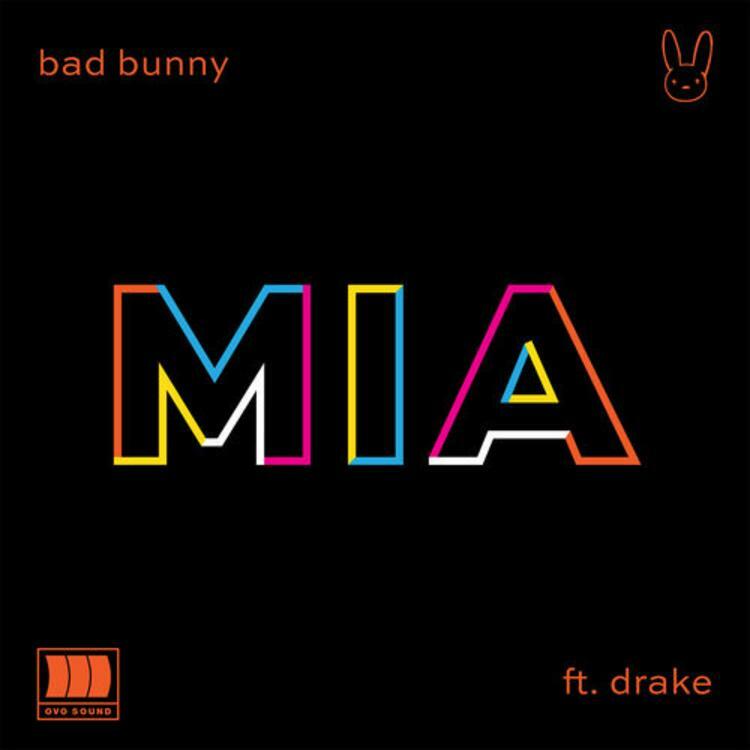 It was all for his guest feature on Bad Bunny's "MIA," which just released a few minutes ago. 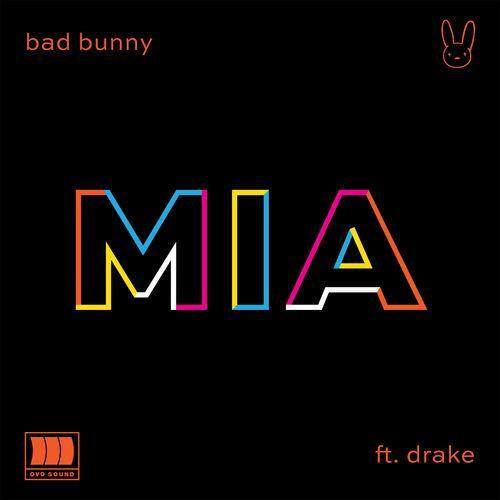 Bad Bunny has been rising in the global hip-hop ranks. While he once was only recognized in Spanish-speaking countries, the name is becoming bigger by the day. He's even got Drake singing an entire guest spot in Spanish. Of course, Drake is fully aware of what's popping off around the world. He's collaborated with South African musician Black Coffee in the past and we all know his allegiance to the dancehall genre. Whether or not you view Drake as a trend-hopper, he consistently stays connected to what's hot in the music world. Right now, that's Latin trap. Alongside a brand new music video, Drizzy Drake puts on a new hat here to explore a subgenre he hasn't previously worked much in. What do you think of this new track?